No more waiting for change. 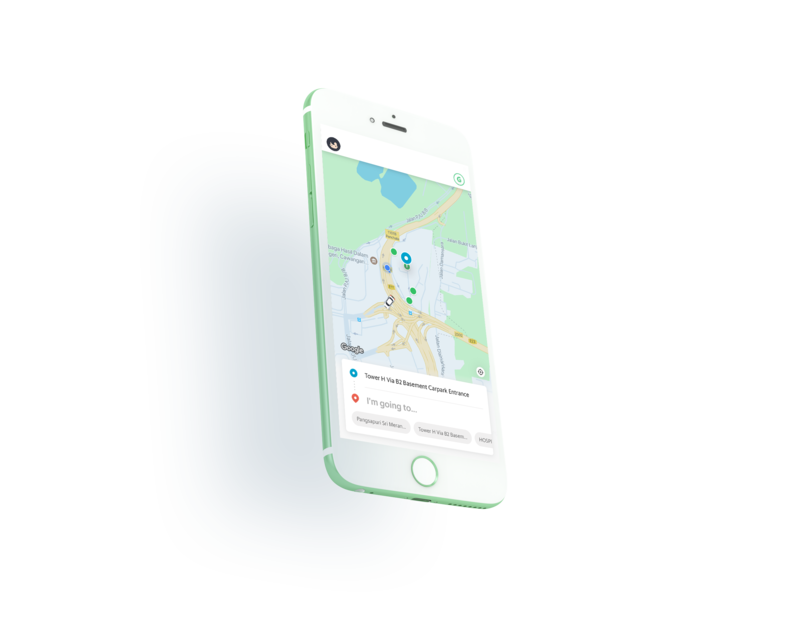 Book your ride with credit/debit card or GrabPay Credits, and you can happily carry on when you arrive at your drop-off point. If you find digging your wallet for change a hassle, we feel you. That’s why GrabPay Credits are now accepted at some of your favourite stores! 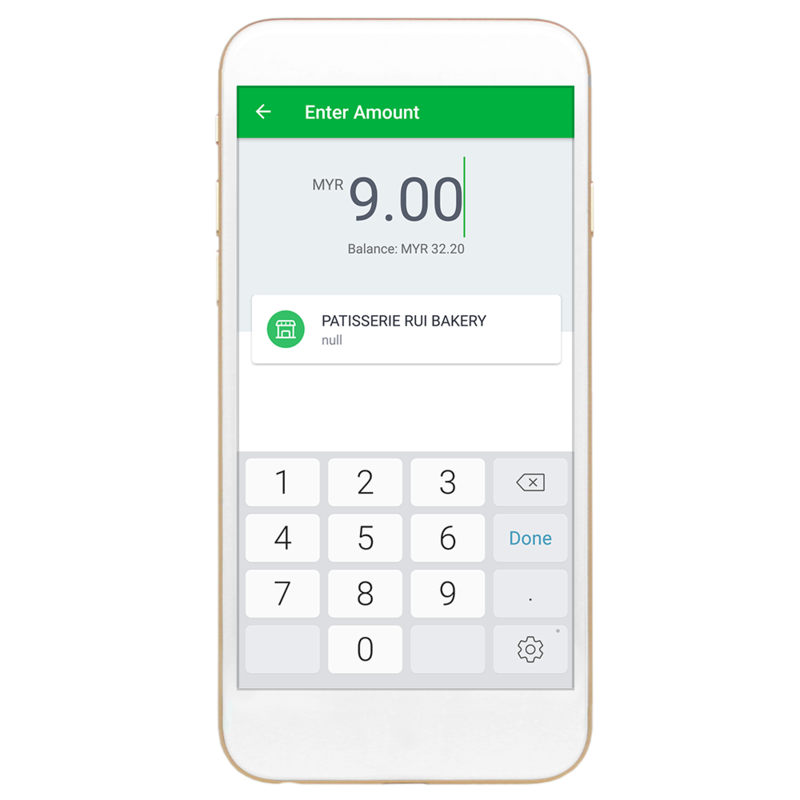 Just a few clicks on your Grab app, and you’ll be able to transfer GrabPay Credits to your loved ones. Satisfy your hunger and cravings and pay for GrabFood delivery orders seamlessly using credit/debit card or GrabPay Credits! 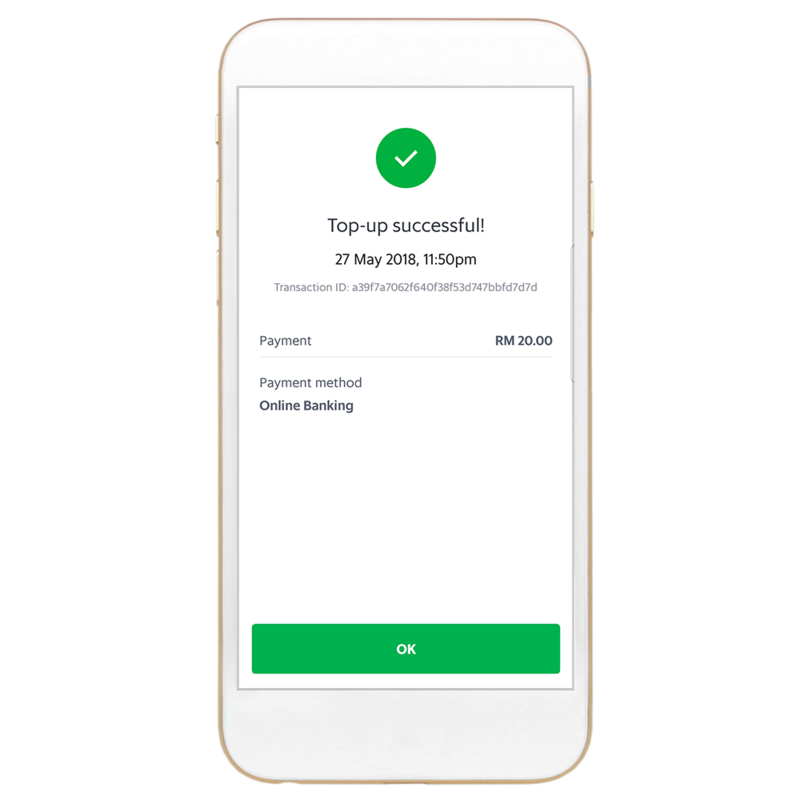 You can now top-up your mobile phone credits directly on your Grab app. This service is available across all major telcos in Malaysia including Celcom, Digi, Maxis, U Mobile and TuneTalk. Each GrabPay transaction earns you more points than your cash transactions. Find out more here. 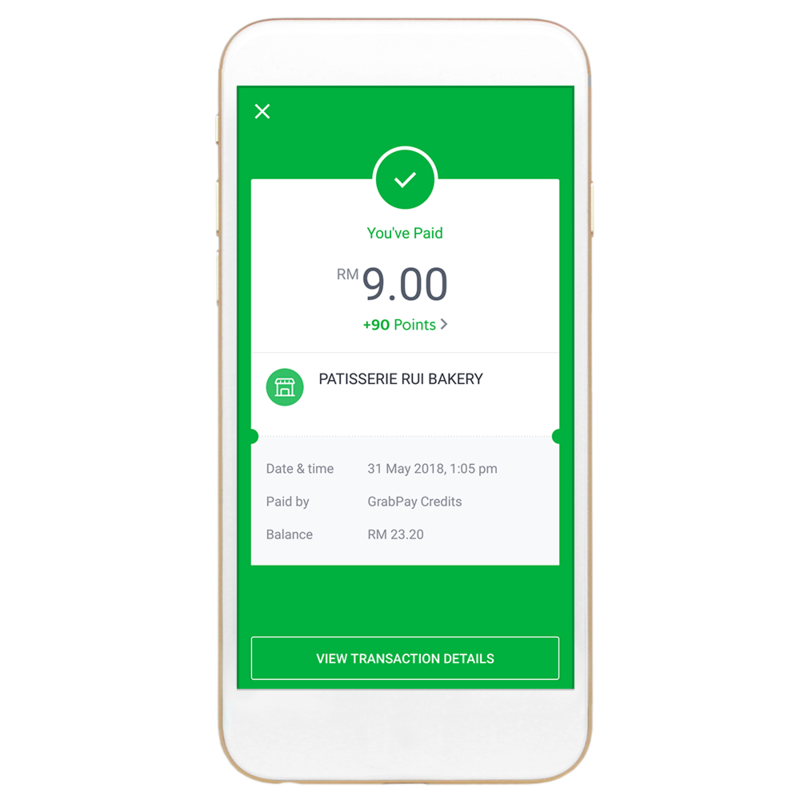 Offset 100% of your bill with your GrabRewards points for a minimum purchase of RM4 at any GrabPay merchants. All easily done from your smartphone. 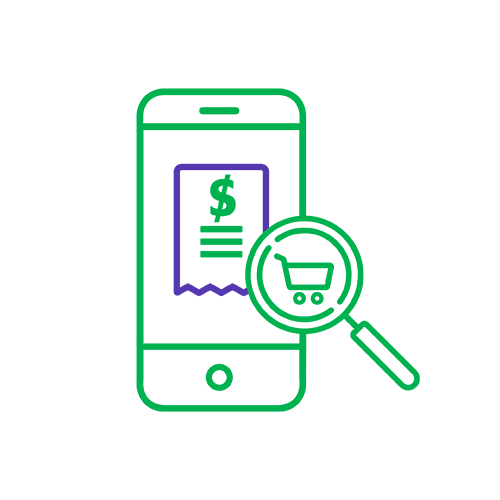 All personal information and payment transactions are encrypted and protected with a 24/7 fraud detection engine. Always know how much you’ve spent through instant payment notifications and detailed transaction history. A mobile wallet you can trust. Award-winning anti-fraud technology. Partnerships with trusted payment technology companies. 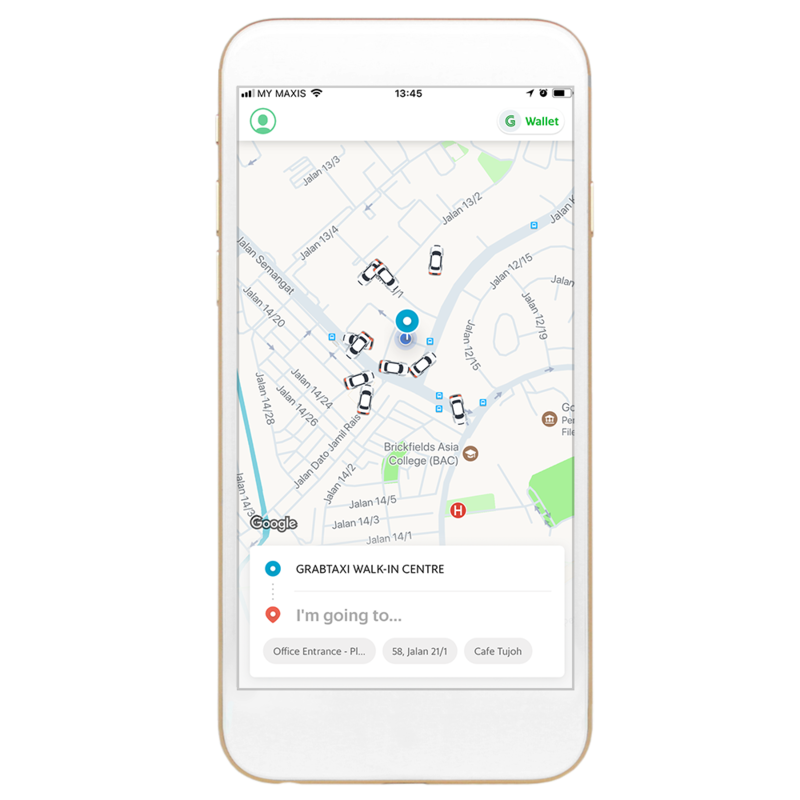 GrabPay lets you shop, pay for rides, and transfer GrabPay Credits worry-free. Set up your wallet today! 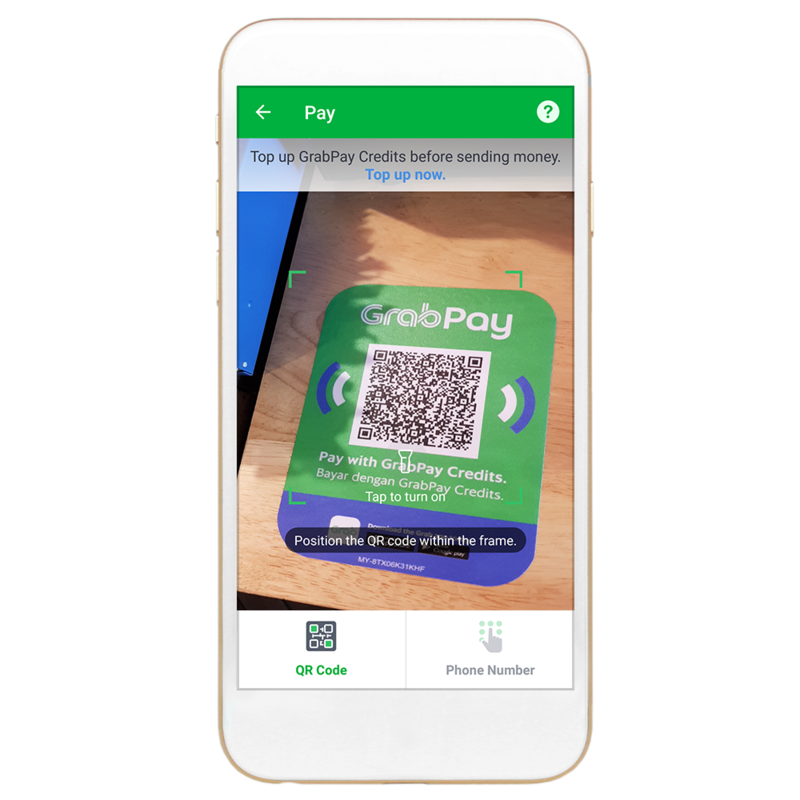 How to start paying with GrabPay? If you think someone has gained unauthorised access to your smartphone or Grab app, report to our customer support immediately right here. How do I set up my Grab wallet? You can set up your wallet instantly by entering your full name, email address, phone number and MyKad/Passport number. 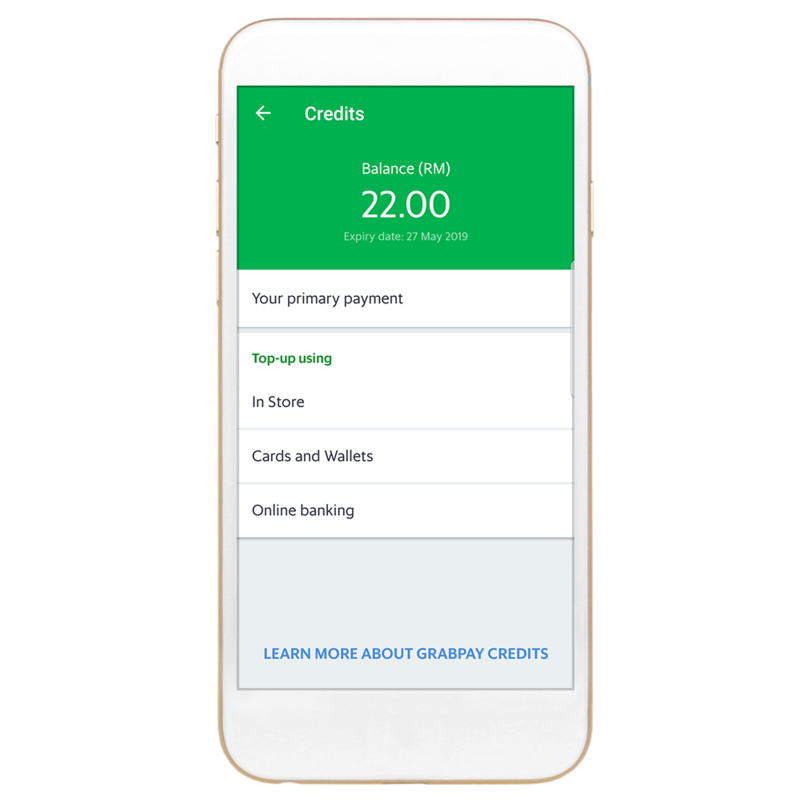 Where can I top up GrabPay Credits? You can top up using a Credit or Debit card, via online banking or using cash at 7-Eleven (MOLPay CASH). What can I use my Grab wallet for? You can use GrabPay to pay for your rides, your bills at your favourite stores as well as for your GrabFood orders. You can also transfer Credits to your family or friends!